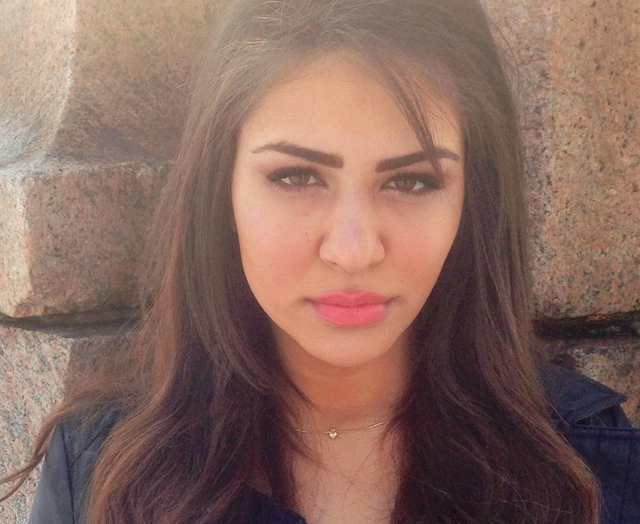 Dubspot Student Spotlight June 2014! Ski Beatz, Atoosa, Micaela Hourbeigt, Blob, and Shepherds! 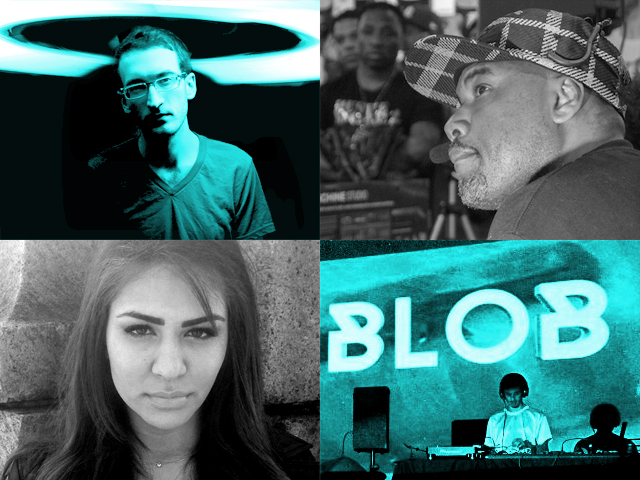 In our June 2014 Dubspot Student Spotlight, we highlight the excellent producers, artists, and DJs who have recently taken courses at Dubspot. Our roundup this month features Atoosa, Micaela Hourbeigt, Blob, Shepherds, and the acclaimed hip hop producer Ski Beatz! 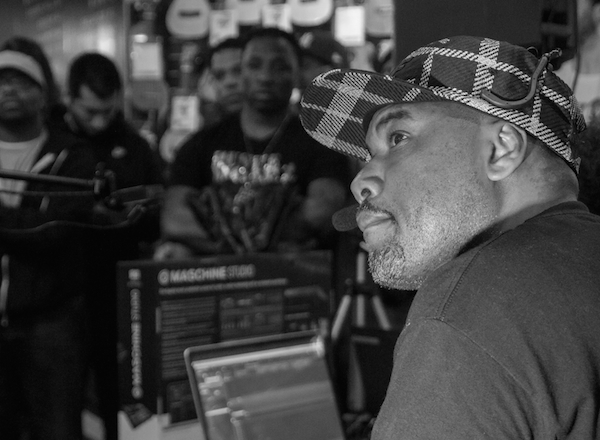 Ski Beatz is a well-respected producer in the music community and his long time contribution to hip hop is considered to be legendary by his fans and by the artists who have worked with him. BIO: David Willis a.k.a. Ski Beatz is an artist, legendary record producer, musician and MC originally from Greensboro, North Carolina. New York City’s own hip hop aficionado, DJ Clark Kent, discovered Ski Beatz during a performance with the Bizzie Boys after opening up for the legendary MC Dana Dane. Ski Beatz was originally known as MC Will Ski and was a member of the group “ORIGINAL FLAVOR”, which was the first group, managed by future recording industry executive Damon Dash. Ski Beatz began to produce music for rap duo, Camp Lo on their first debut album Uptown Saturday Night which peaked at number 27 on the Billboard 200 Chart and spawned the hit single, “Luchini (AKA This Is It)” reaching the Top 5 on the Hot Rap Singles Chart. Soon after, Damon Dash commissioned Ski Beatz to work on the debut album of another artist on his roster, Jay Z. Reasonable Doubt marked another major production placement in Ski Beatz career. Ski Beatz produced four tracks off the album, including the hit singles “Dead Presidents” which was a commercial success as indicated by its RIAA certification as a Gold Single and “Feelin’ It” the fourth single. After the critical success of Reasonable Doubt, Ski Beatz formed Roc-A-Blok Productions in affiliation with Jay Z and Dame Dash famous record label Roc-A-Fella Records, working with Camp Lo and Sporty Thievez. Ski Beatz crafted most of Camp Lo’s debut, which dropped in 1997 and provided Camp Lo with most of the production for their second album Let’s Do It Again, and their third album Black Hollywood. Ski Beatz continued to work with Jay-Z on his sophomore album “In My Lifetime Vol. 1” while simultaneously producing compilations and non-solo album projects with the likes of Nature, members of the New Jersey crew, The Outsidaz, Lil’ Kim, Bahamadia, Pittsburg Slim, Foxy Brown, Ras Kass, Proof, Funkdoobiest, AZ and Fat Joe single “John Blaze”. Head over to his SoundCloud to check out some recent productions. BIO: Born and raised in Argentina, Micaela describes herself as a girl who’s not afraid of trying out absolutely everything in order to understand music from all different perspectives. After graduating as a Professional Musician at Berklee International Network, she chose jazz guitar as her first instrument and then majored in “Composition and Arranging.” She started off playing in big bands and was heavily involved in the Argentinian jazz scene. 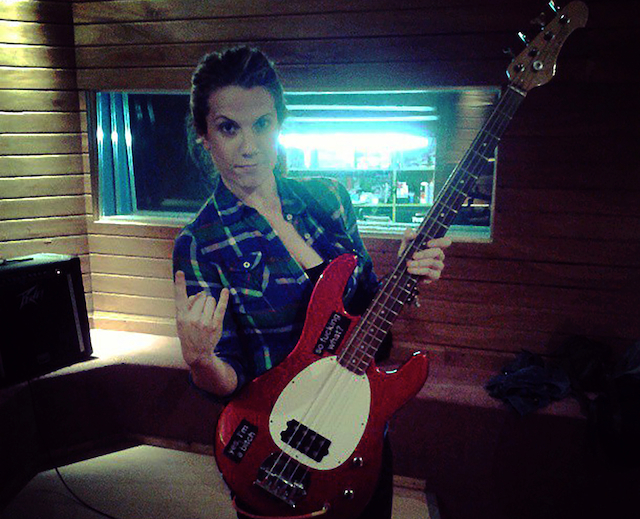 Not long after, Micaela switched to bass guitar and went all the way to grunge where she landed two record deals (Airdrop, Universal Music) for the releases of her band’s Telexx two albums. Concurrent to her performances with Telexx, she also played lead guitar, drums and piano in other bands, while at the same time creating her own recording studio. Through a network of professional contacts, Micaela quickly found work in the video game industry, for Argentinian magazine Billiken, and Jumper’ s Toys among other clients. Additionally, she started doing music for TV (ESPN), advertisements (NATURA), and producing artists (J. Bevilaqua), as well as productions (Cuatro Patas Foto) and music for theatre plays. She is excitedly planning the release of her first solo album at the end of this year. Head over to her site, Facebook fan page and Souncloud to listen to her music and see what she’s all about. BIO: Philadelphia dance music producer Vince Petaccio (a.k.a. shepherds) has been recording, mixing, and producing music since the age of 14, beginning his musical exploration as the drummer in a pop-punk band with middle school friends. At age 17, he gutted his parents’ garage and built a recording studio from the ground up, where he started recording local bands and producing backing tracks for singer-songwriters. Clearly influenced by his experiences working with rock, punk, and pop musicians, his current flavor of dance music combines elements from house, trance, and electronica, and injects a degree of musicality into his productions that set them apart from many cookie-cutter commercial dance tracks. Summer 2013 saw the release of his first 5-track EP, entitled bodies, followed thereafter by the release of two singles, “Daphnis” and “Feel It”. Presently, he is focusing on refining his craft as a DJ by studying at Dubspot, while continuing to evolve his productions in the studio. 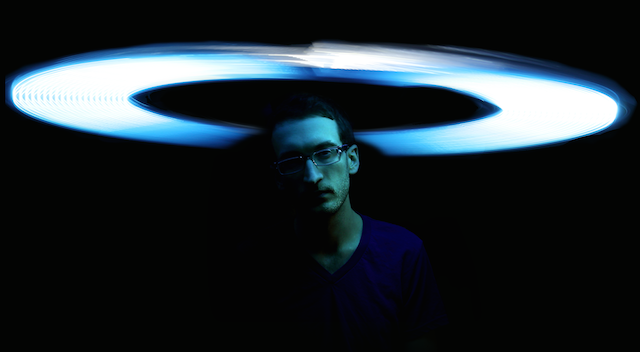 BIO: Atoosa is a Canadian trance producer and DJ. She calls her music “LIVE LIFE” music, however, to quantify the feel-good sounds she produces one would describe her music as a journey through emotion and energy. Feel melodies that touch your soul, bass lines that rattle your mind and an overall experience that makes your body move no matter if you’re on the dance floor or in the privacy of your own home. From her classical background playing piano at the Royal Conservatory of music since she was eight to studying electronic dance music at world renown Dubspot in New York, her unique sound uses a mix of her classical influences such as Bach, Mozart, and Chopin as well as modern day trance producers including Andy Blueman, Armin van Buuren, and Paul van Dyk. A new era in trance music is coming. Experience the journey yourself. BIO: Ryan Walters a.k.a. 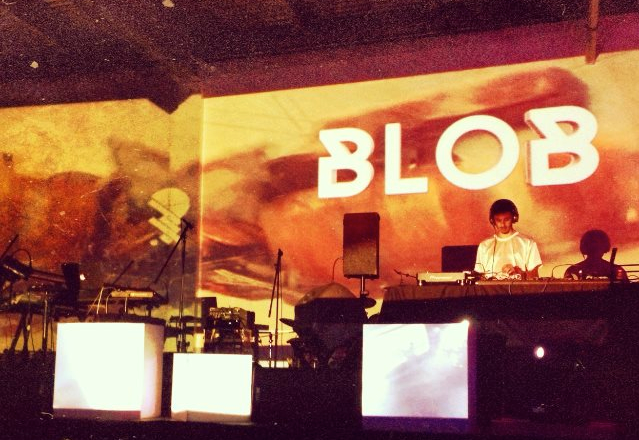 Blob is a composer and DJ currently based out of New York City. His musical influences translate through his rave and dance floor friendly DJ sets that showcase various styles of hypnotic and powerful House and Techno. His musical production concept is a soundscape that is defined by dynamic production techniques,acoustic and electronic alike, as well as the musically enlightening influence of collecting records of all shapes, styles and origins. If it sounds good, anything goes.